Kerry was raised in Webster, New York and attended college first at the State University New York (SUNY) Binghamton and then transferred to SUNY Syracuse College of Environmental Science and Forestry, graduating in 1989 with a B.S. in Environmental Forest Biology. Her interest in birds was sparked at Cranberry Lake Field Station in the Adirondacks while collecting behavioral data on nesting barn swallows. Following graduation, Kerry volunteered with the Student Conservation Association (SCA) to band and monitor native honeycreepers on the Big Island of Hawaii and seabirds in the Hawaiian Islands National Wildlife Refuge. Returning to the mainland, she then spent a summer protecting common loons in Central New Hampshire with the Loon Preservation Committee. Appreciation for the Southeastern pine woods began as Kerry landed a technician job in 1992 with the North Carolina State University (NCSU) Red-Cockaded Woodpecker (RCW) Research Project on the Croatan National Forest and Camp LeJeune Marine Corps Base. Kerry relocated inland to the Sandhills RCW Project in 1994 and has since called Southern Pines home. 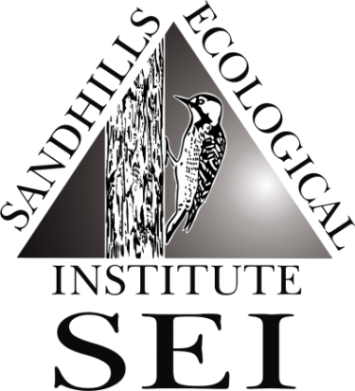 The NCSU RCW Research Project officially ended in 1997 and SEI was formed to continue the long-term research and monitoring in the Sandhills. 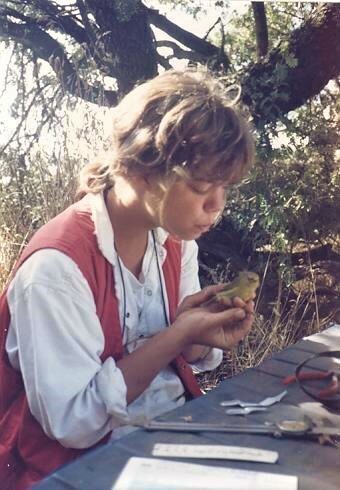 Kerry is the Supervising RCW Biologist and a co-director for SEI.